DL Yachts – Dreamline is the rising star of the yachting sector. A brand with an innovative product of a very high value and positioning. Creating the corporate identity of the brand and the tools for the presentation to the potential distributors and ship-owners. The brand and the corporate identity were designed to evoke the luxury and the glamour with a style of high fashion firms. 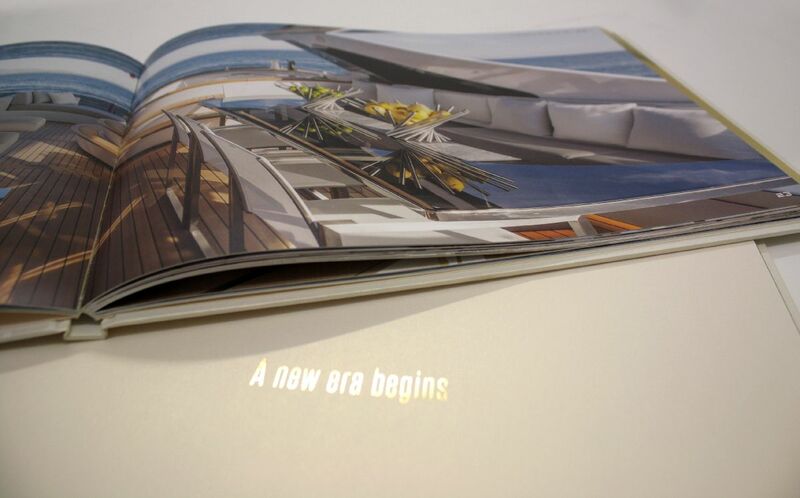 Catalogues dedicated to ship owners and potential customers are the material proof of the value of the boats. A dream come true. The innovation at the heart of communication. 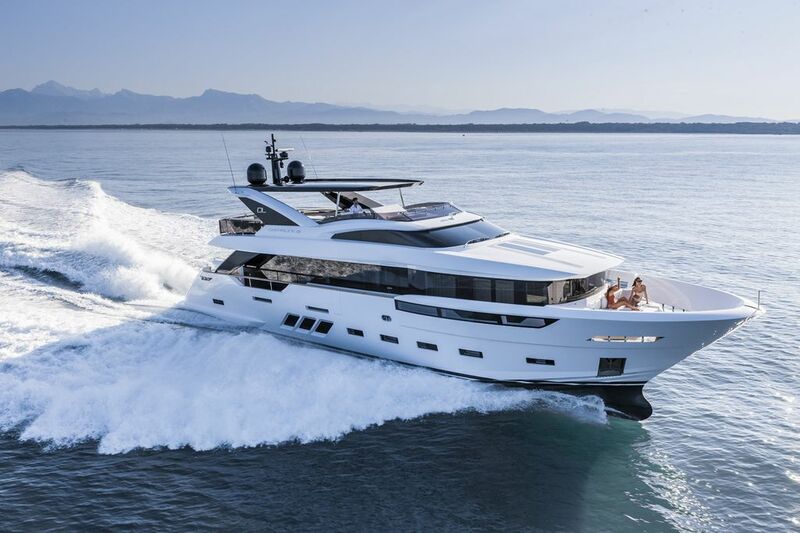 The international advertising campaign communicates the innovative contents of the Dreamline yachts, that overtake the traditional standards of the sector of the yacht sector. The luxury surfs the web. The responsive website allows a dip within the values of the brand and an engaging experience of the product, a real virtual visit into a yacht. 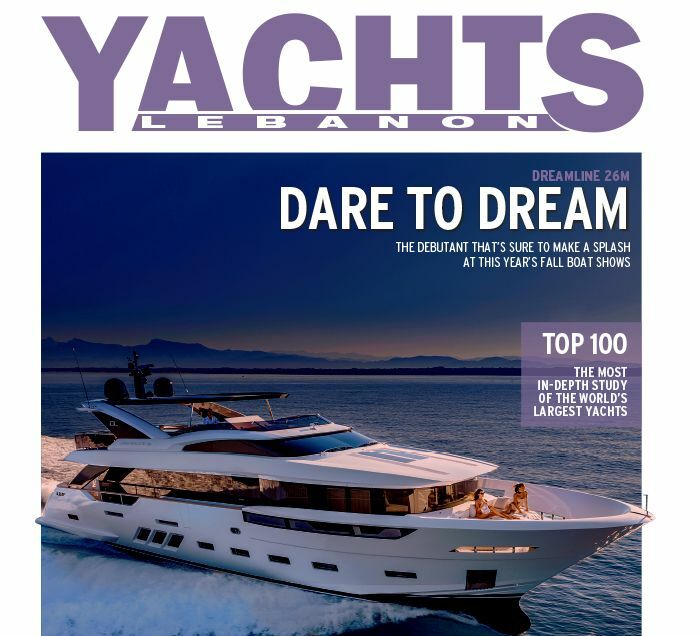 DL yachts – Dreamline has captured the attention of the media, the operators and the international yacht market. 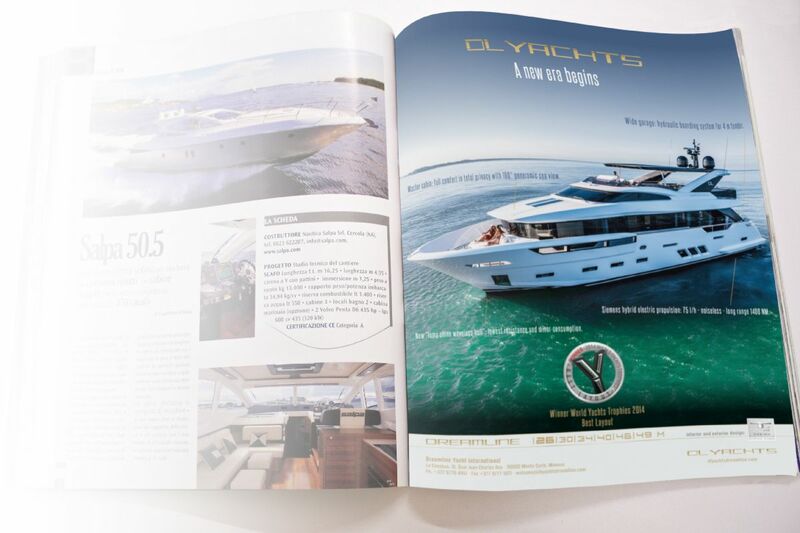 It got the covers of the most important international nautical magazines and it received the World Yachts Trophies for the Best Yacht – Best Layout.